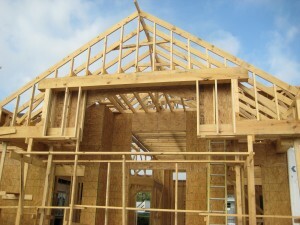 4Sight Construction Group (4Sight) is a multi-disciplined construction firm providing; general contracting, heating, ventilation, air conditioning (HVAC) mechanical installation and service, and environmental services for our clients; including developers, property owners, investors, and business managers. With a regional presence, 4Sight delivers dependable integrated construction solutions throughout the Midwest. Stay up to date with 4 Sight! We believe in construction with purpose and want to provide lasting value to users and the communities we serve, long after the projects are completed. We succeed at fulfilling the commitment to the bigger picture which is income-producing occupancy as soon as possible, and consistently look for ways to decrease costs, and offer value in doing so – that’s what we do. 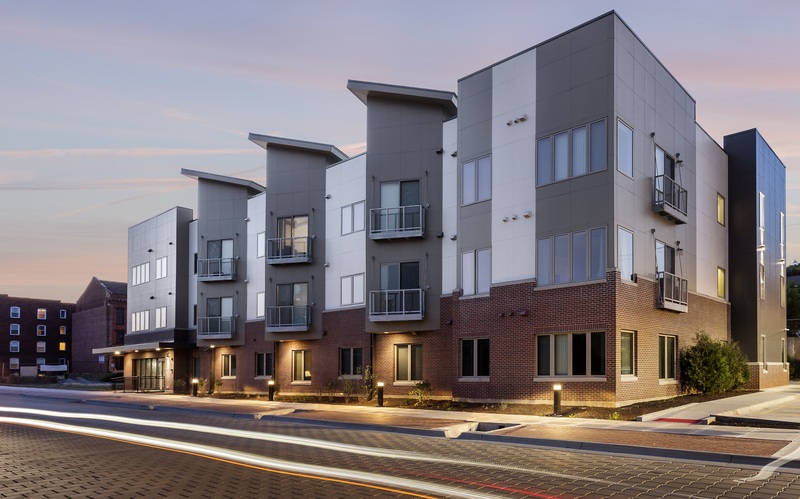 Several 4Sight projects have recently won awards for Multifamily Housing Development and received accolades for the “best of the best” in providing unique construction solutions. As an organizational member of the USGBC, and member of the USGBC Central Plains Chapter, we are committed to a more sustainable built environment. 4Sight is well-versed in HUD guidelines and regulations including Davis-Bacon Act, Section 3, Minority and Women Business Enterprises (MBE/WBE), and Fair Housing Compliance. We work closely with regulatory entities such as HUD, MHDC, IFA, KHRC and other regional public housing authorities. 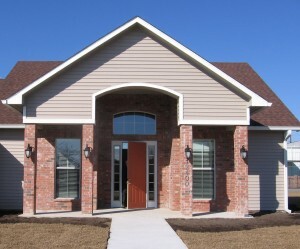 We operate efficiently and effectively through the historic and low-income housing tax credit process and are a true partner from conception through occupancy. 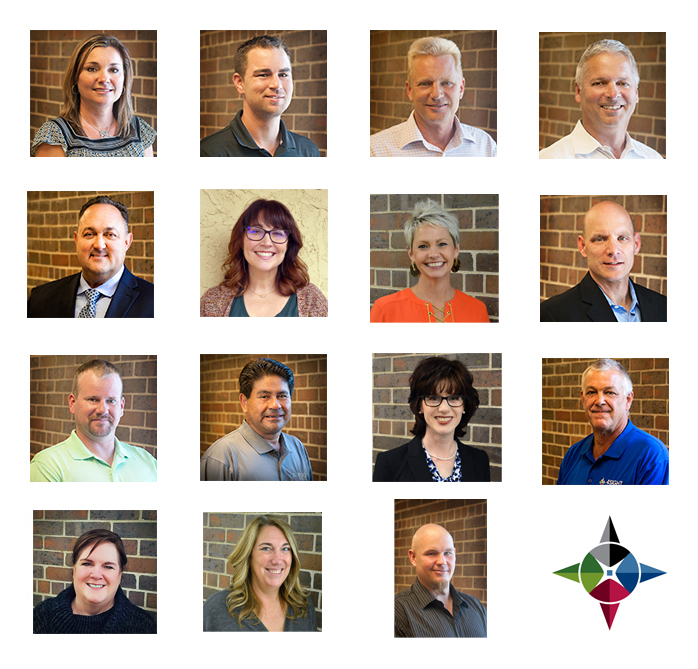 Meet the faces behind 4Sight Construction Group. 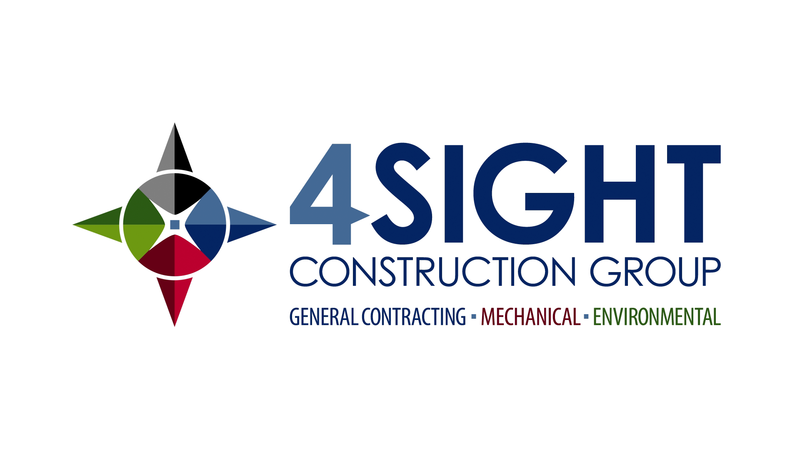 4Sight Construction Group has forged its name by providing fully integrated general contracting, mechanical, and environmental services for our clients. What distinguishes 4Sight from other general contractors is the unique partnering approach we foster between owners, developers, architects, property managers, and the construction team. Our early involvement in the development process of communicating with financing authorities, investors, project architects, and maintenance providers, brings a valuable perspective to our clients. In addition, our detailed sequencing of project priorities produces rentable space faster, delivering a successful construction product ahead of schedule. The history of 4Sight dates back to 2000 when 4Sight was operating as the construction division of Yarco, a multifamily management company. As the division developed additional construction capabilities, the firm became prudent to organize as a separate entity. In 2011, 4Sight Construction was formed. 4Sight continues to perform renovation and new construction services for management and development companies. In 2012, 4Sight developed a HVAC mechanical service and installation division- 4Sight Mechanical. In 2014, 4Sight partnered with Sehorn Mechanical which brought 30+ years of experience and a loyal customer base to 4Sight. This acquisition advanced our HVAC, plumbing and air quality services for commercial, single and multifamily properties, and added the ability to self-perform a large portion of our work. In 2016, in an effort to provide more integrated solutions to our clients, all divisions were combined into 4Sight Construction Group. This approach offers our clients streamlined construction options for complete general contracting, mechanical, and environmental solutions.